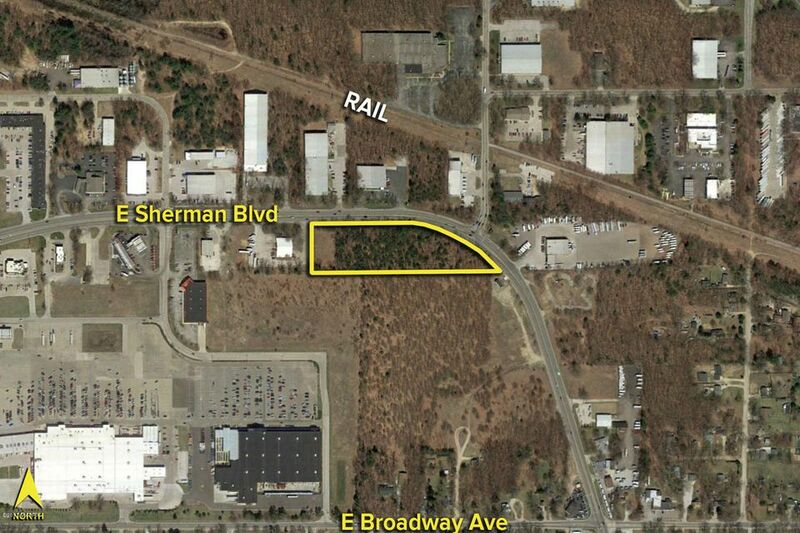 Rare parcel of vacant industrial land by the Muskegon Industrial Park. Possible re-zoning to retail. Great exposure at the lighted corner of Sherman and Black Creek in front of Lowes.